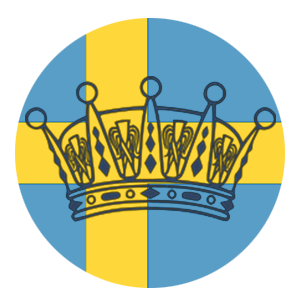 Each present minister informs the King and Crown Princess Victoria about political initiatives, investigations and ongoing legislation within their respective ministries and answers questions from the King. Victoria wore her H&M x Erdem printed shirt with what appears to be her By Malene Birger black skirt. We believe she is also wearing her Gianvito Rossi black pumps.